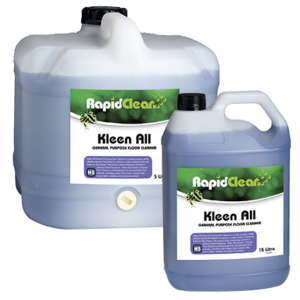 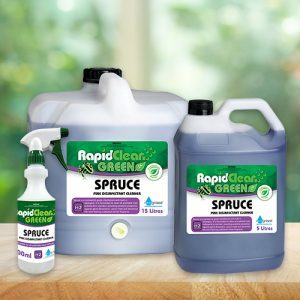 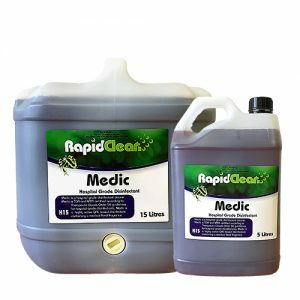 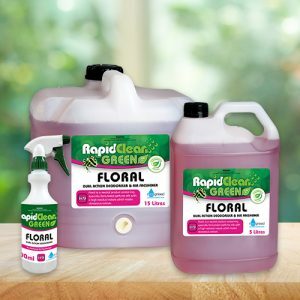 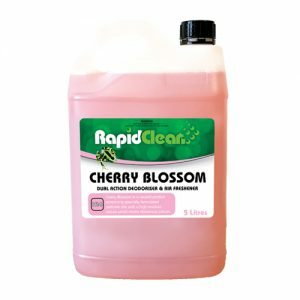 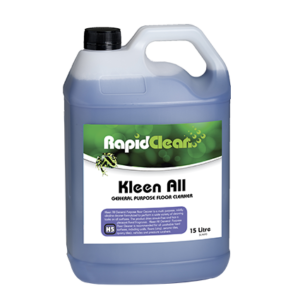 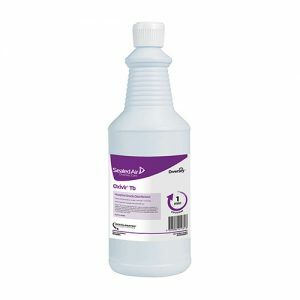 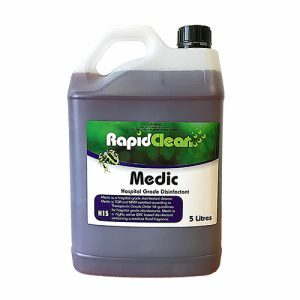 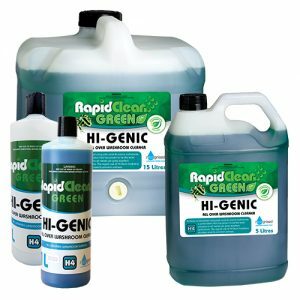 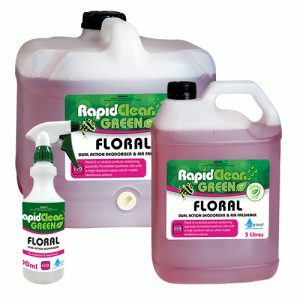 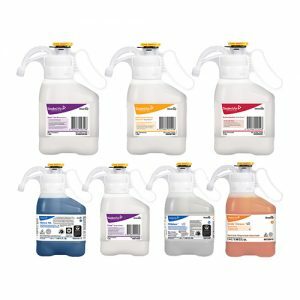 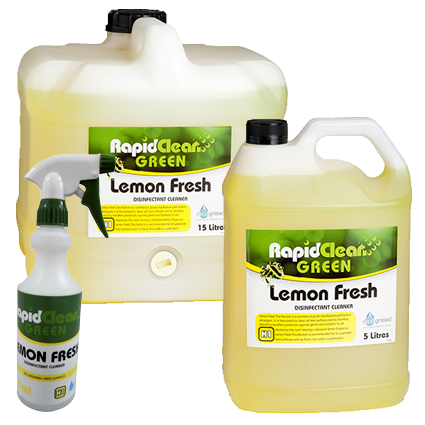 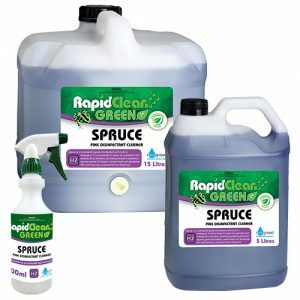 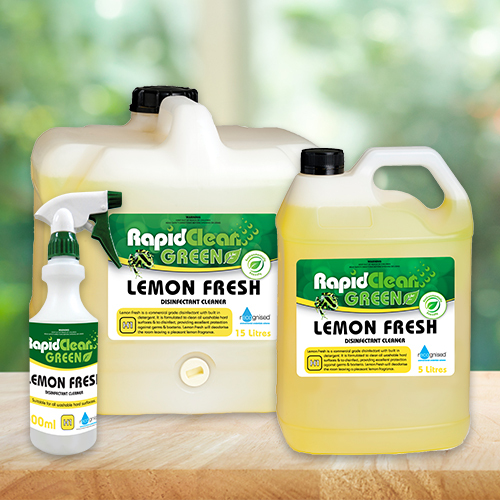 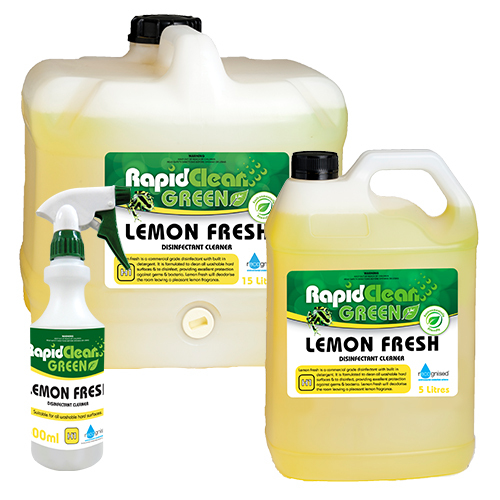 RapidClean Lemon Fresh Disinfectant is a clear yellow coloured liquid that contains a combination of cleaning agents and highly effective quaternary sanitisers plus a long lasting lemon residual perfume. 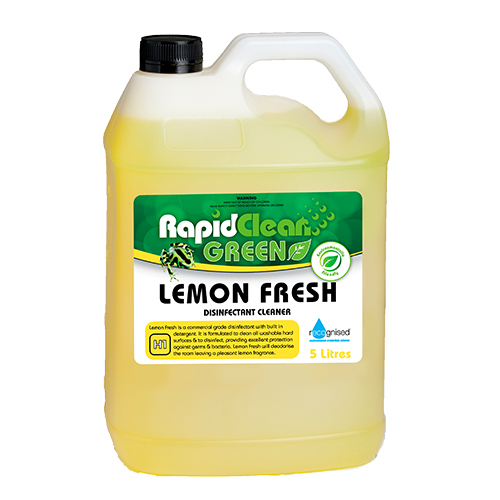 LEMON FRESH has been specially formulated to clean all hard surfaces and to leave cleaned surfaces germ free. 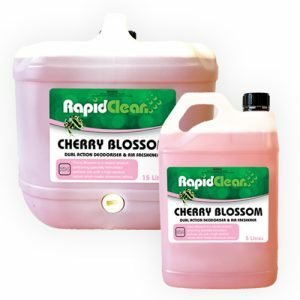 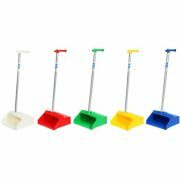 Typical uses would be the cleaning and sanitising of bathrooms, showers, toilets, basins, locker-rooms and change-rooms. 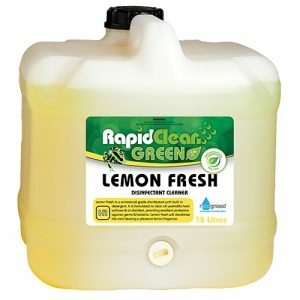 LEMON FRESH is an ideal cleaner/sanitiser for use in motels, hotels, surgeries and nursing homes. 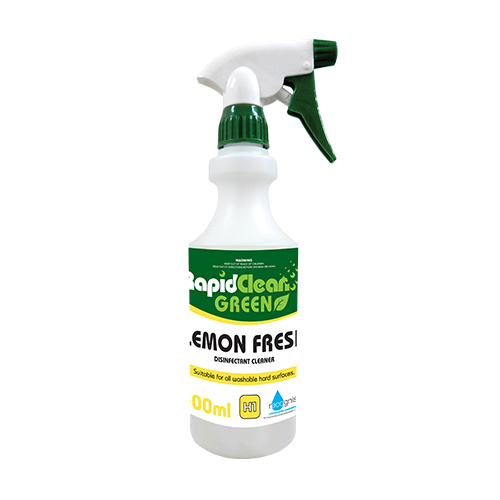 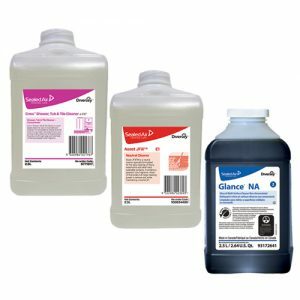 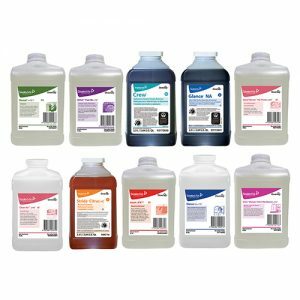 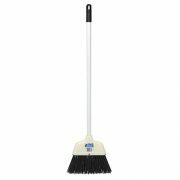 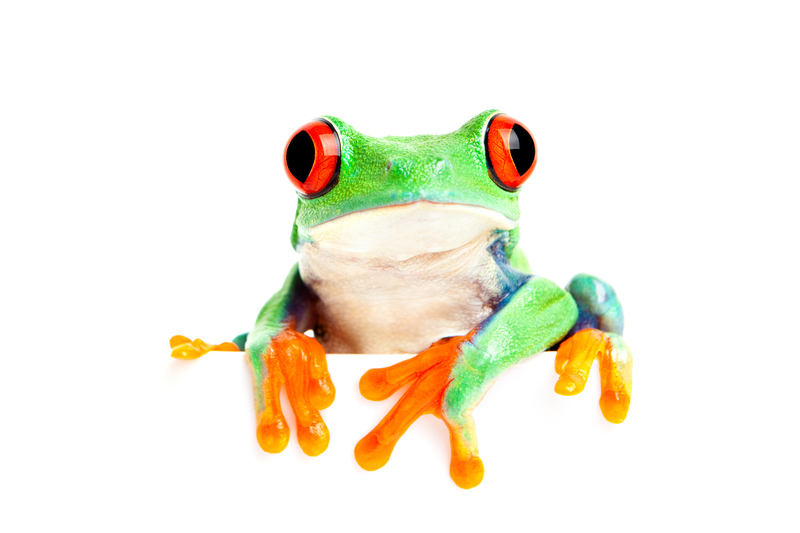 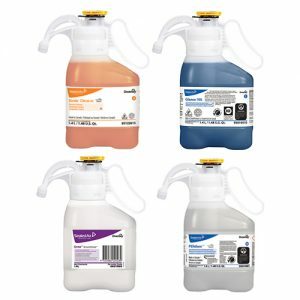 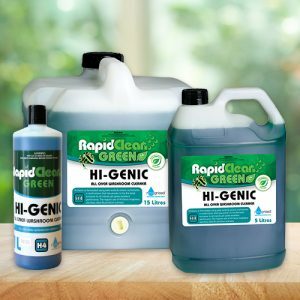 Stains, grease and dirt marks are all quickly and easily removed from all hard surfaces. 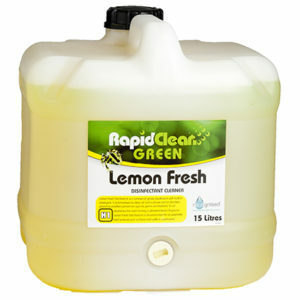 • Contains a high residual perfume & Leaves a fresh long lasting fragrance.